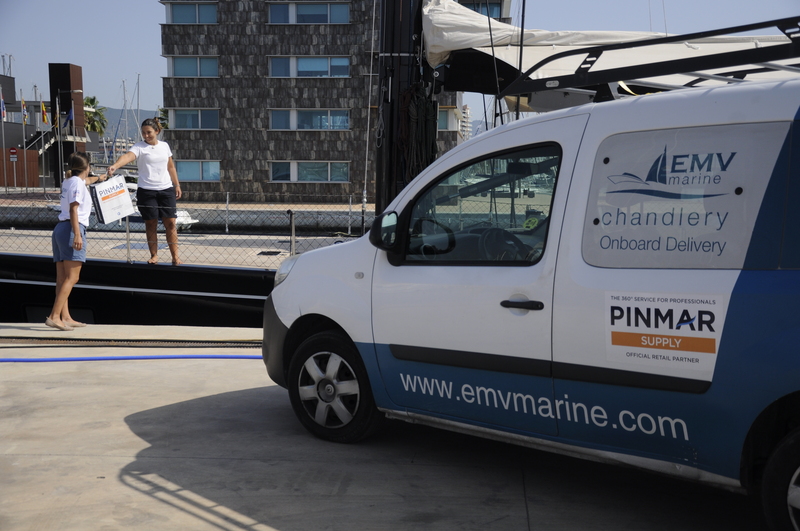 We are a company dedicated to yacht refit, management and supply based in Badalona, the nearest port to Barcelona. Our business is Yachting. 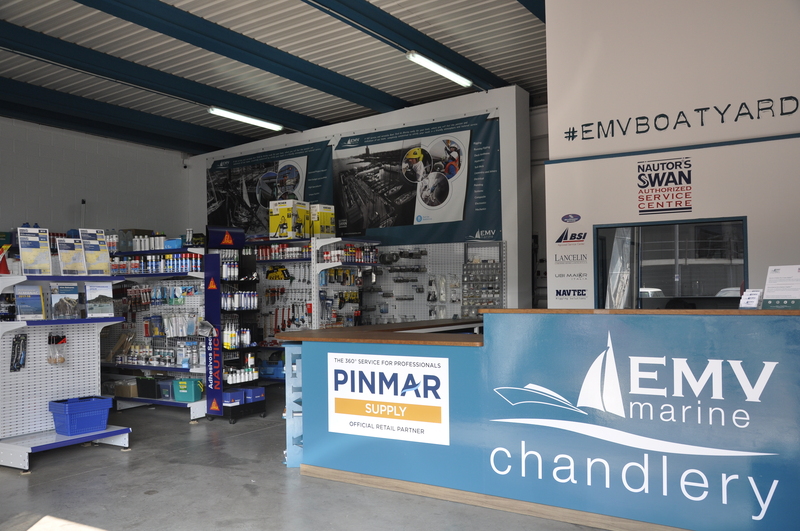 We are focused in providing the best and most suitable solutions to our customers; we work towards excellence, delivering your boat on time meeting the highest standards. Save time, we deliver on-board!